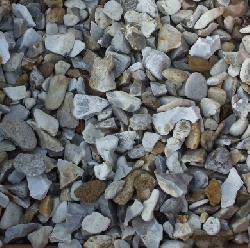 A compehensive range of ornamental gravel that will enhance any garden design. 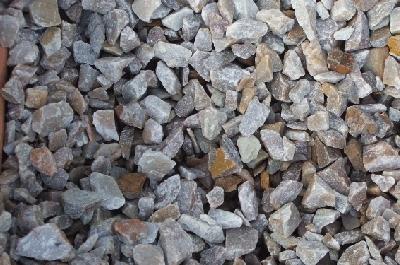 All gravel types are quarried in the UK. The carbon footprint created when transporting the gravel will be offset by planting a native British tree for every bulk bag of gravel sold. The delivery costs for transporting the gravel direct to your property are included in the listed price, so there is no further charge when placing your order. It is important to note that when delivering the gravel it will be on a pallet so we require a hard surface area at the drop off point. 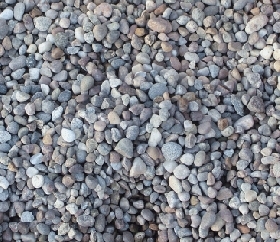 Used as a surface dressing in planting areas, gravel helps to retain moisture, & suppress weeds which in turn reduces the need for toxic weed-killers. Applied as a driveway or path material gravel allows water to filter through, reducing the quantity of water run-off into drainage systems. 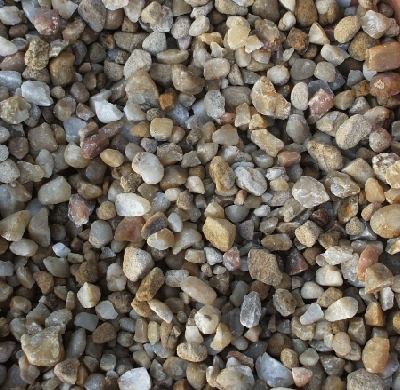 The 8mm-14mm River Stone gravel is a blend of neutral coloured, rounded stones. Ideal for a scree/gravel garden with architectural planting and ornamental grasses through it. These pebbles are a practical choice for lining ornamental streams & ponds to conceal plastic liner's, also looks great in a maritime setting. It will be delivered on a pallet in a large bulk bag containing approximately 1 tonne of gravel. 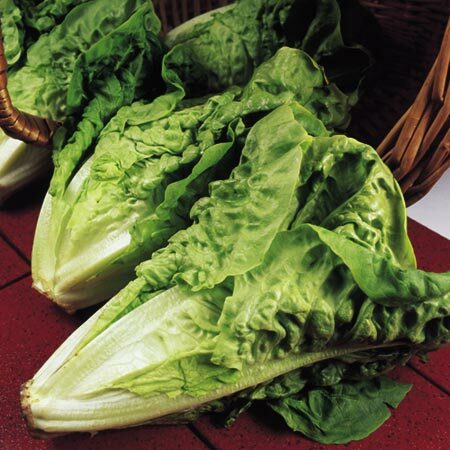 One bulk bag will cover an area of approximately 20 square metres. 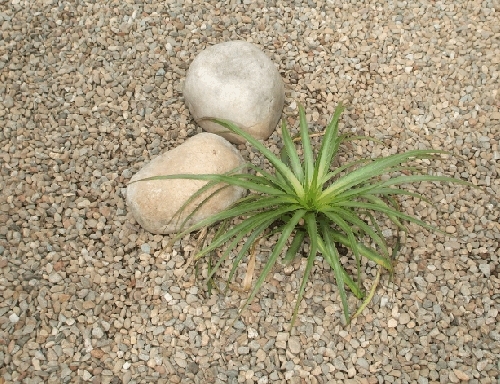 The gravel can be dropped off on any hard surface that is accessible. 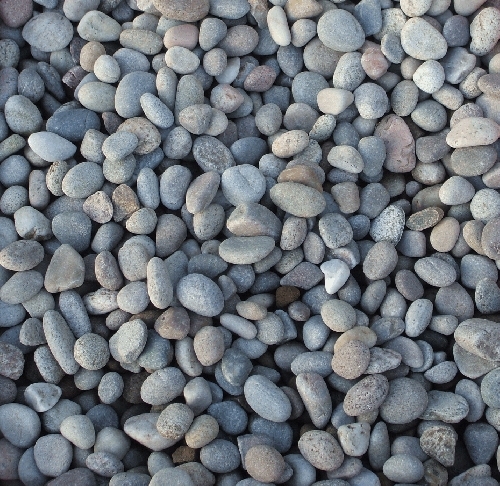 The River Stone gravel is a blend of neutral coloured, rounded pebbles. Ideal for a scree/gravel garden with architectural planting and ornamental grasses through it. The worn pebbles are a practical choice for lining ornamental streams & ponds to conceal plastic liner's, also looks great in a maritime setting. 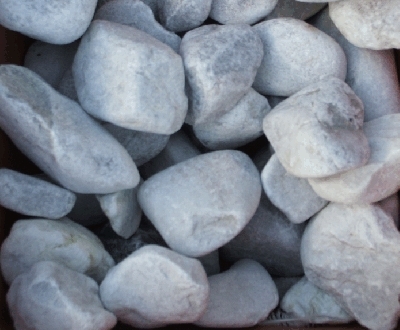 The River Stone Cobbles (30-50mm) are a blend of neutral coloured, rounded pebbles. 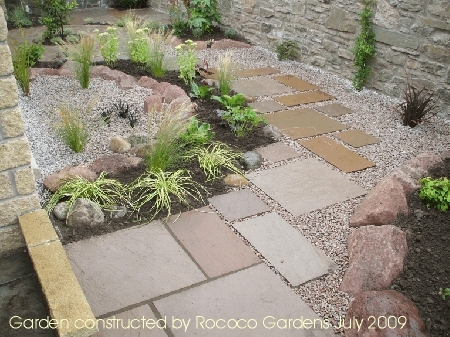 Ideal for a scree/gravel garden with architectural planting and ornamental grasses through it. The worn pebbles are a practical choice for lining ornamental streams & ponds to conceal plastic liner's, also looks great in a maritime setting. 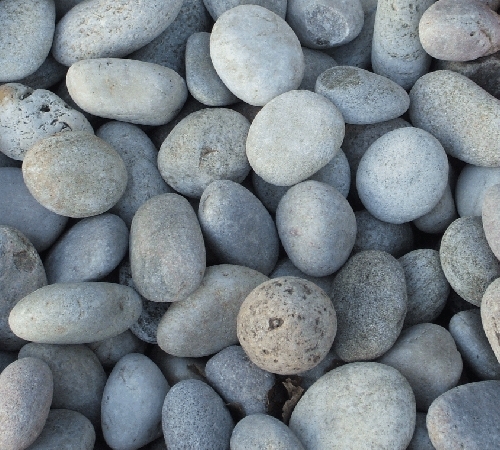 The River Stone Cobbles (50-80mm) are a blend of neutral coloured, rounded pebbles. Ideal for a scree/gravel garden with architectural planting and ornamental grasses through it. The worn pebbles are a practical choice for lining ornamental streams & ponds to conceal plastic liner's, also looks great in a maritime setting. 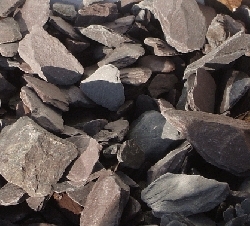 The River Stone Cobbles (80-120mm) are a blend of neutral coloured, rounded pebbles. The worn pebbles are a practical choice for lining ornamental streams & ponds to conceal plastic liner's, also looks great in a maritime setting. It will be delivered on a pallet in a large bulk bag containing approximately 1 tonne of cobbles. The cobbles can be dropped off on any hard surface that is accessible. 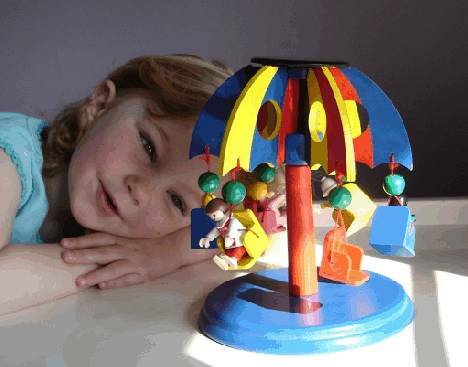 This is a truly unique and stunning product that is quarried in Scotland. Ledmore Marble is creamy-white in colour with subtle blue veining and can be used in traditional and contemporary designs to create eye-catching features and gravel gardens. 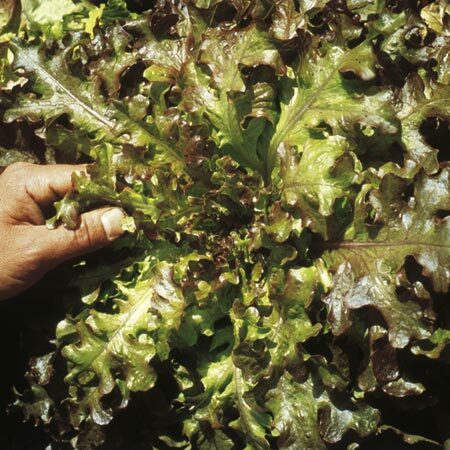 One bulk bag will cover an area of approximately 20 square metres. It will be delivered on a pallet in a large bulk bag containing approximately 1 tonne of gravel. 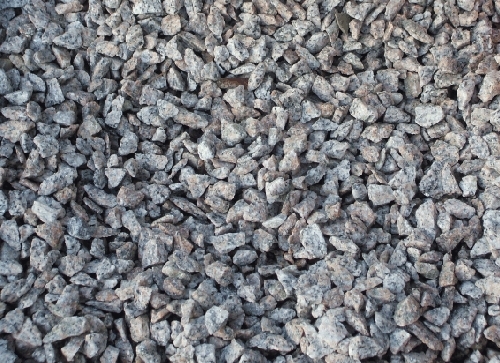 The gravel can be dropped off on any hard surface that is accessible. 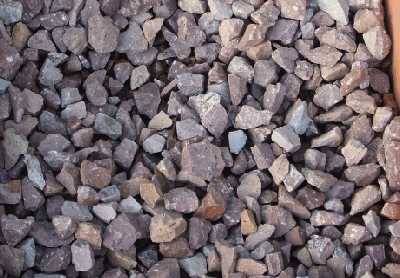 The Heather gravel is a luxurious, warm blend of toffee coloured angular stones. 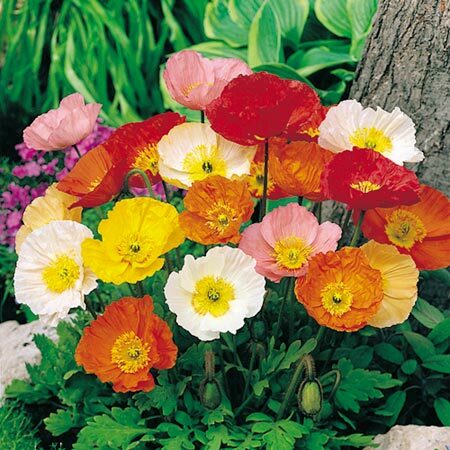 Ideal for a gravel garden with architectural planting. Also looks great when combined with stone paving.